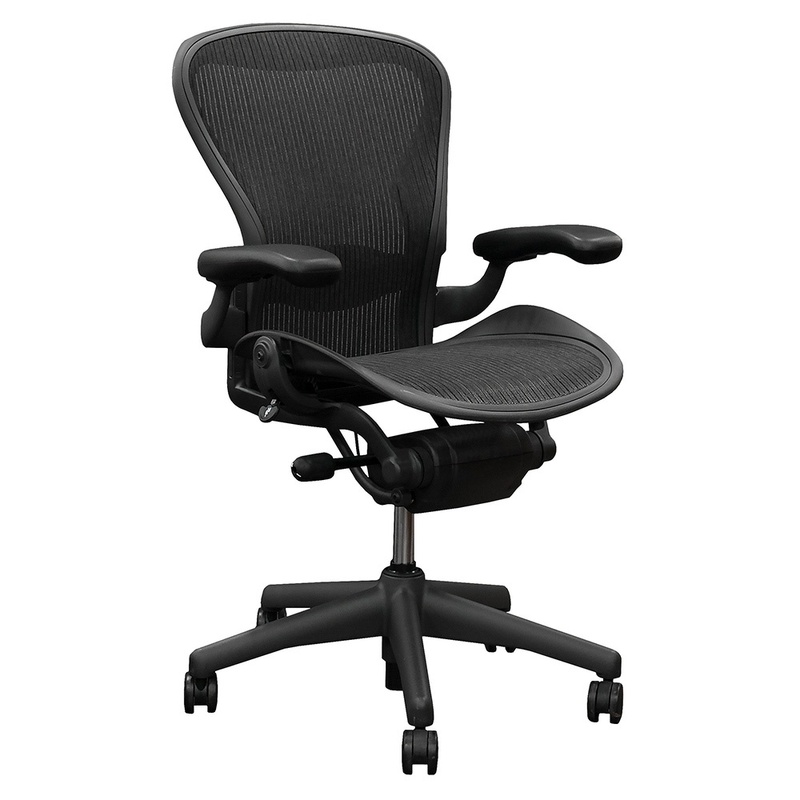 An iconic task chair, the Aeron features fully adjustable settings for the ideal ergonomic experience. 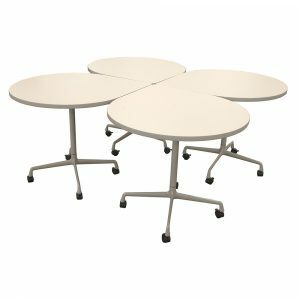 Functions include: adjustable lumbar support, adjustable arms, tilt lock, tension control, seat pan tilt, and pneumatic height adjustment.The mesh and frame are charcoal with black levers. 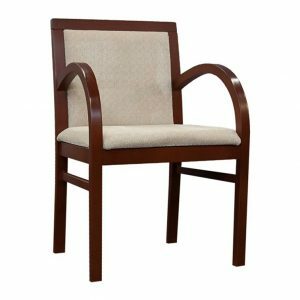 Visit our showroom for a test run and learn why this chair is our Sales Manager’s favorite. Price and photo reflects reconditioned inventory. 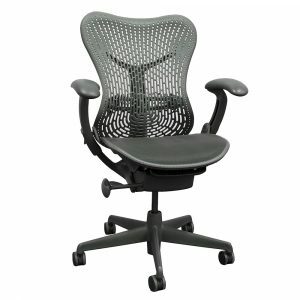 This Aeron is a size B. Please call to confirm quantity. Please fill out the form below to receive more information about this product.